YHVH’s faithfulness to his people. 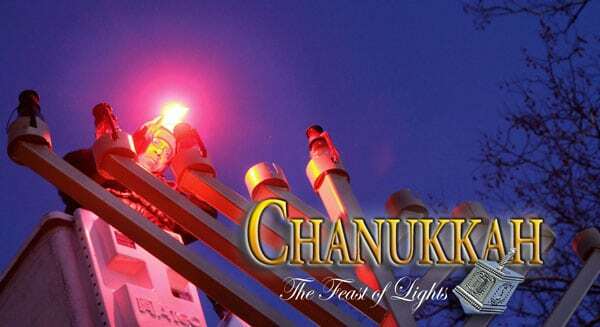 biblical feast and one of the best-known Jewish holidays added since the time of Moses. the Empire that all Persian citizens were to destroy their Jewish neighbors and plunder their possessions. he could take out his revenge on Mordecai. room. On returning he found Haman pleading for his life, but mistook his behavior as attacking his Queen. He had Haman hung on the very gallows that he had prepared for Mordecai. possessions on Adar 13, the day that was marked for their destruction. the destruction of the Jewish people. You can read the complete account in the Book of Esther. that Haman is said to have worn. identity from the King. There are also noise makers that are used during the reading of the record of Esther. blot out this name. Whenever Mordecai or Esther’s name is read, listeners cheer and shout praise. 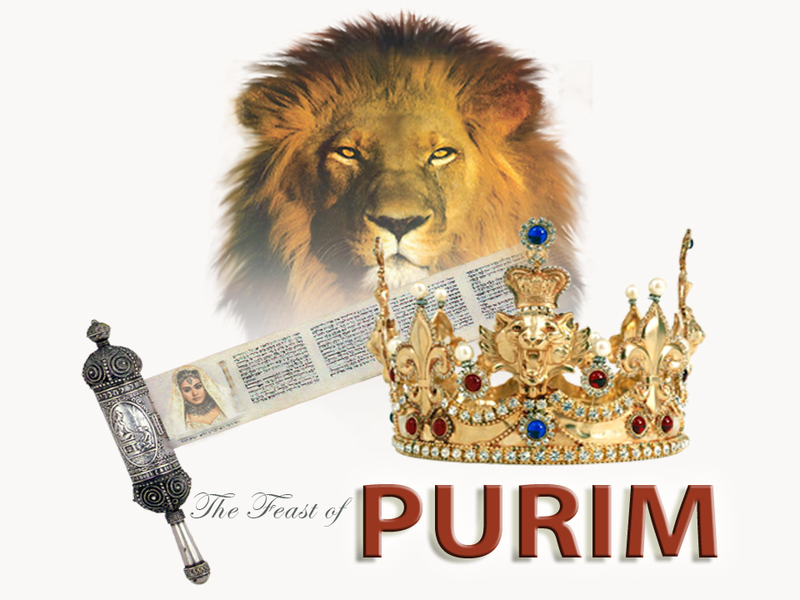 Purim is a time to remember the defeat of YHVH’s enemies and the deliverance of YHVH’s people. us in a specific time and place so that His will can be done in our lives and the lives of those around us. night one candle is lit, then two on the second and so on until eight candles are burning on the final night. forced assimilation of the Greek culture upon the nation, with all its pagan rituals and worship of false gods. Modin that sparked a revolt. Grecian soldiers had built an altar to Zeus in the village and ordered Mattathias to sacrifice a pig upon it. fled into the Judean hills and began a 3 year war to reclaim their country. stunning victory over the Greek army. Temple. On Kislev 25, 165 BCE, exactly 3 years to the day, the Temple was rededicated to GOD. enough to supply oil to the Menorah for one day. It would take 8 days to properly prepare more oil. Miraculously, this oil burned for 8 days until the new supply could be consecrated. May this miraculous “Season of Lights” illuminate you with the wisdom and grace of the Almighty GOD.